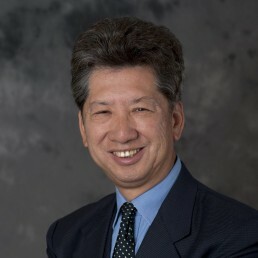 Dr. Yun-Wing Sung (Ph.D. in Economics, University of Minnesota, 1979) is currently Associate Director of the Joint Shanghai – Hong Kong Development Institute (CUHK and Fudan University), Associate Director of the Economic Research Centre, Hong Kong Institute of Asia-Pacific Studies, and Adjunct Professor of the Economics Department at the Chinese University of Hong Kong. 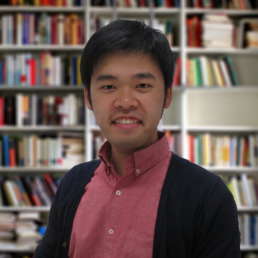 He is Corresponding Editor of “Asian Pacific Economic Literature”, members of Editorial Boards of “China Review: An Interdisciplinary Journal on Greater China”, “Asian-Pacific Journal of Business, and The Global Studies Journal”, and also a member of the Advisory Committee of “China Economic Journal”. 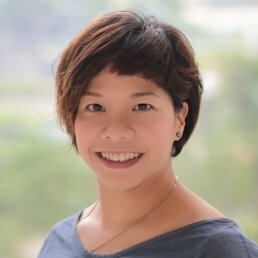 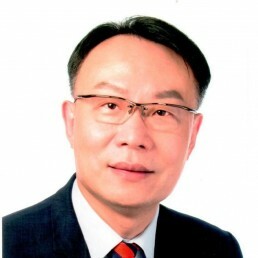 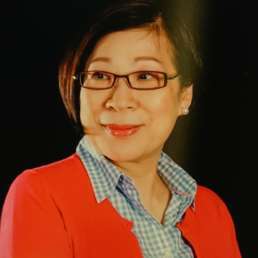 In public service, he is a member of Chinese Association of Hong Kong and Macau Studies (全國港澳研究會, 2013 – present), Honorary Senior Research Fellow of Hong Kong Policy Research Institute and of Bauhinia Institute, Academic Advisor of Hong Kong Cultural Development Institute, member of Assessment Panel of the Public Policy Research Funding Scheme, Central Policy Unit, HKSAR government (April 2013 – present), and Advisor of the Hong Kong and Macau Research Centre of the Shanghai Academy of Social Sciences (2006-present). 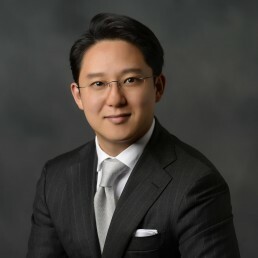 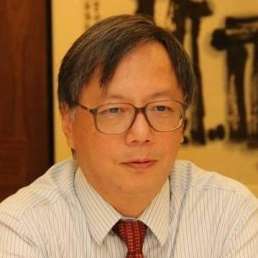 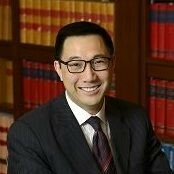 He also served as Chairman of the Hong Kong Committee for Pacific Economic Cooperation (2007-2012), and member of the Mainland Business Advisory Committee of the Hong Kong Trade Development Council (2009-2012). 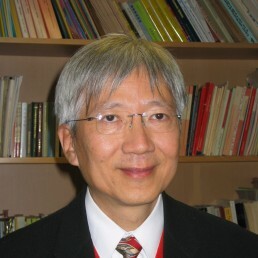 He was Research Fellow at the Australian National University in 1985, Visiting Scholar at University of Chicago in 1985, at Harvard-Yenching Institute of Harvard University in 1989-90, at University of Nottingham in 1996, and at Washington University in 2012. 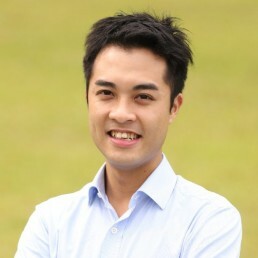 His research interest covers international trade and economic development in China, Hong Kong, and Taiwan. 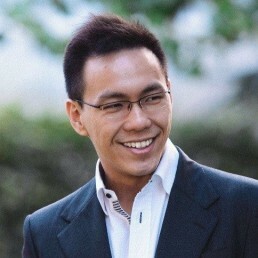 He has authored nine books, edited seven books, and published numerous articles in the area.